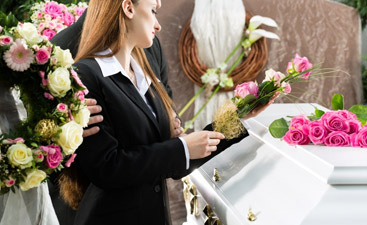 Harmony Funeral Home in Brooklyn has the aim of being the best funeral home in Brooklyn. While we understand the deep and sad emotions that death brings to the loved ones of the decedent, there are practical matters that have to be dealt with. We are here to help you with the sometimes unpleasant details of dealing with the death of someone you held dear. One way that we can help those we leave behind is by giving them the gift of preplanning our own funeral services. This is the beginning of a blog series on the importance of preplanning a funeral. 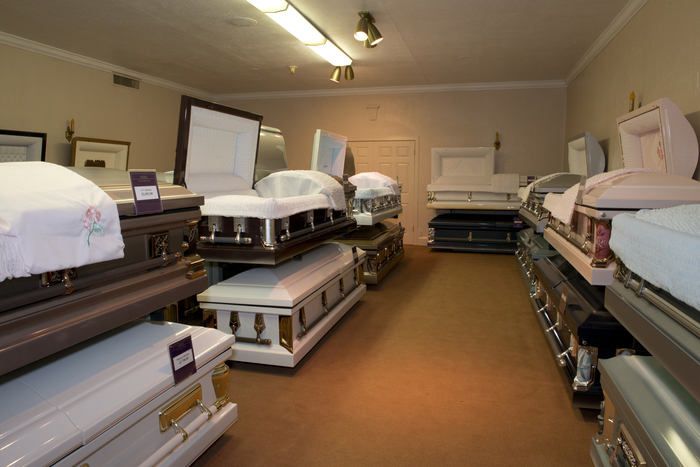 We’ll touch on many aspects of why and how to plan your own funeral. There comes a time when we realize that we too, each of us, will die and a funeral will be held for us. The realization may only come when we put in the position of having to make all the decision about a funeral for a loved one. It can be a wrenching time. We are dealing with all the emotions of losing a beloved member of our family or community and yet we are asked to have our heads screwed on straight and think and make decisions that are symbolic on so many levels. If you throw in any contentious elements, you have the making of a real drama. The financial aspect is not to be overlooked. 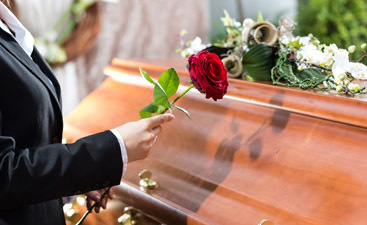 The costs of funeral services are always rising and instead of leaving your loved ones with a bill, preplanning your funeral soothes them, letting them know that you had to come to as much peace as possible with your passing, and that allows them to come to peace with it.